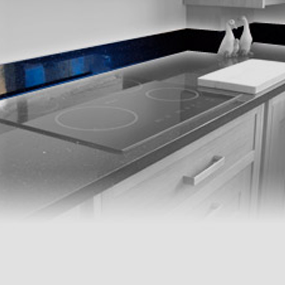 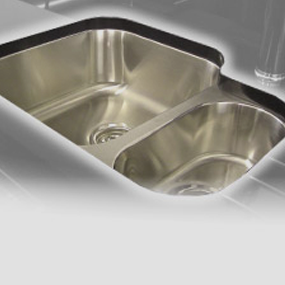 Quality Worktops & First Class Service. 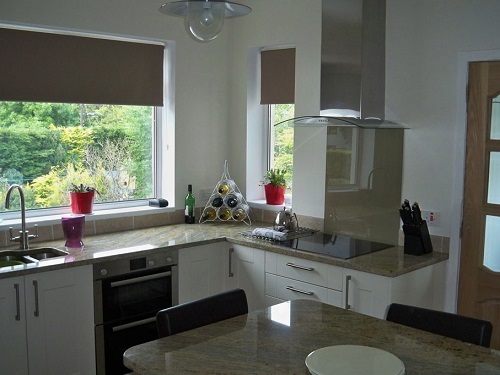 Don’t take our word for it, Check out our 400+ 5 Star Reviews to see why we’re rated Scotlands No 1. 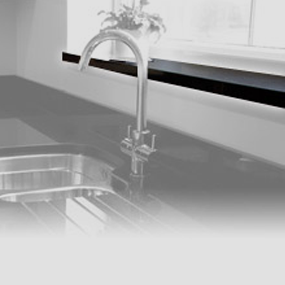 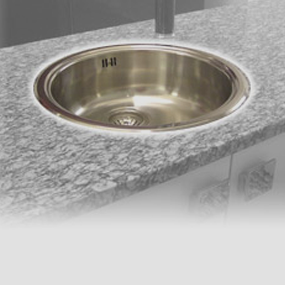 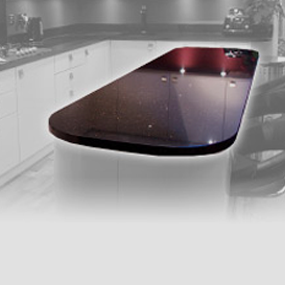 Give your kitchen that superior finish with Granite Masters Worktops. 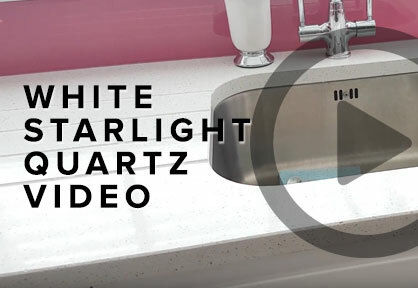 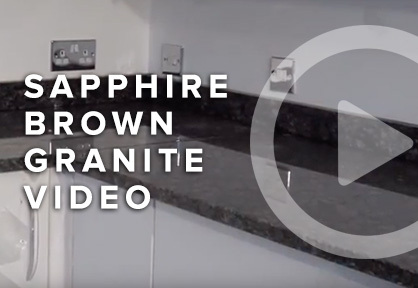 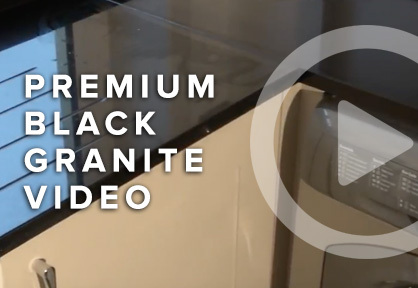 Choose from an extensive range of granite, quartz and silestone worktops available in a huge choice of colours to suit any kitchen design, taste and budget. 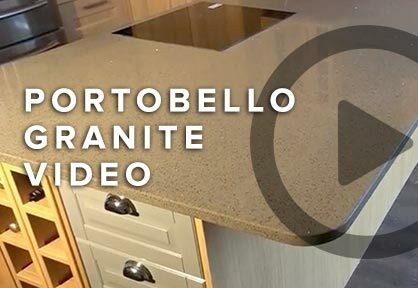 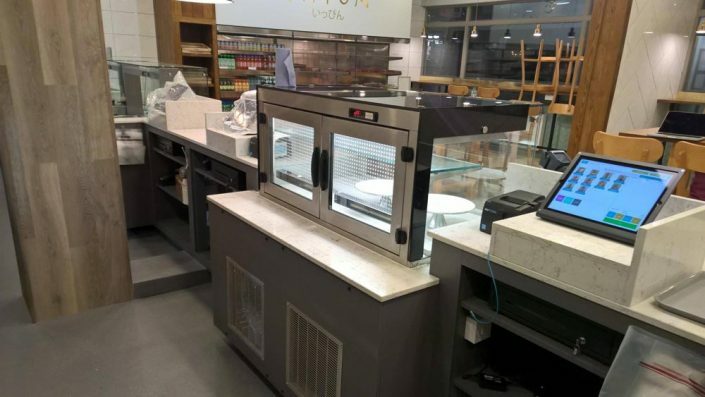 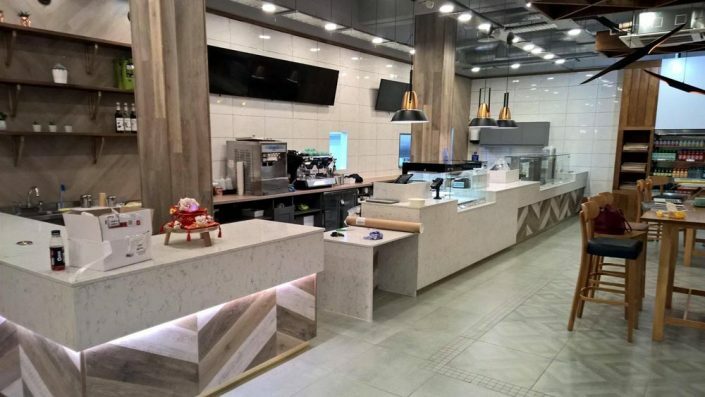 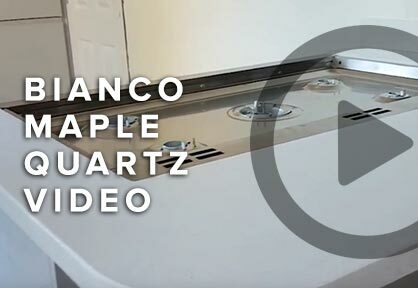 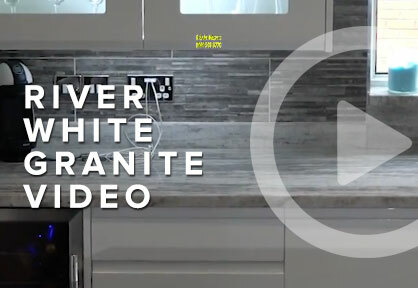 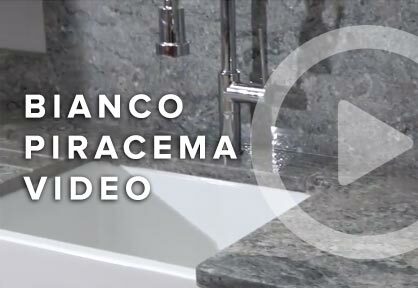 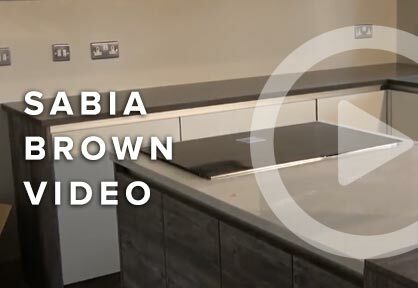 We are one of Scotland’s leading suppliers of granite, quartz and silestone worktops and have professionally finished thousands of bespoke kitchens and bathrooms throughout the country. 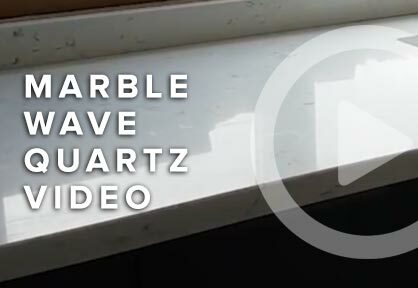 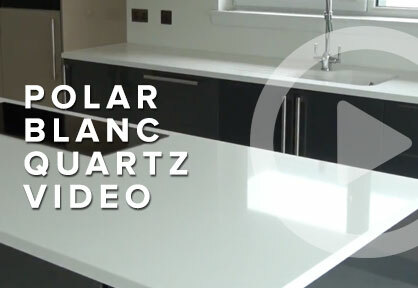 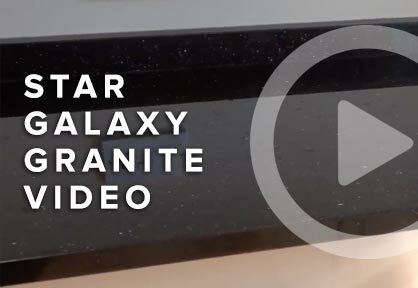 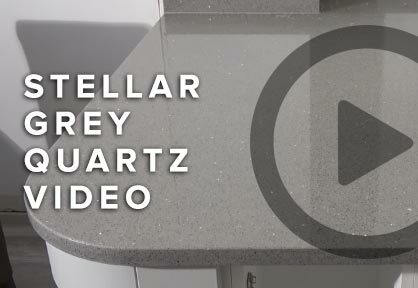 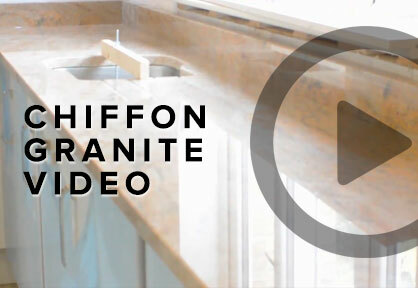 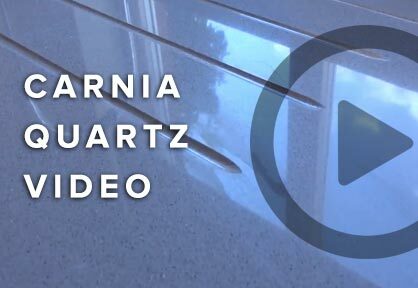 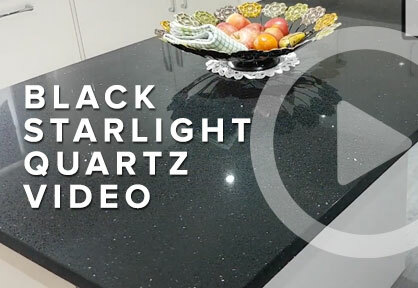 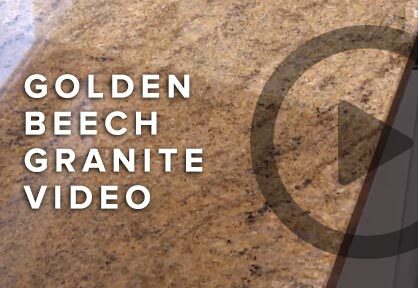 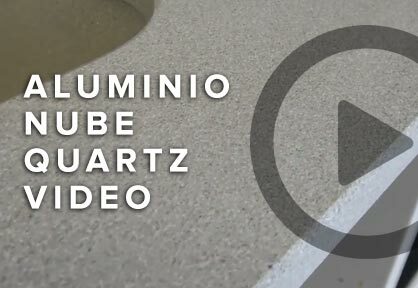 For an instant quote on your Granite, Quartz and Silestone worktops! 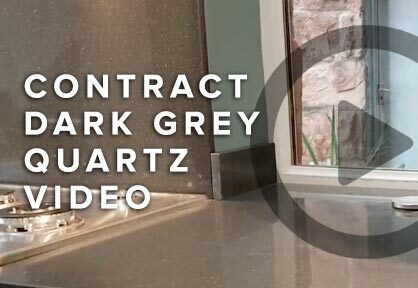 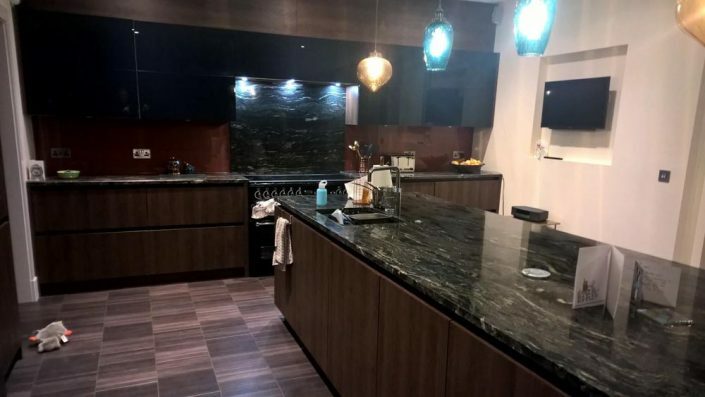 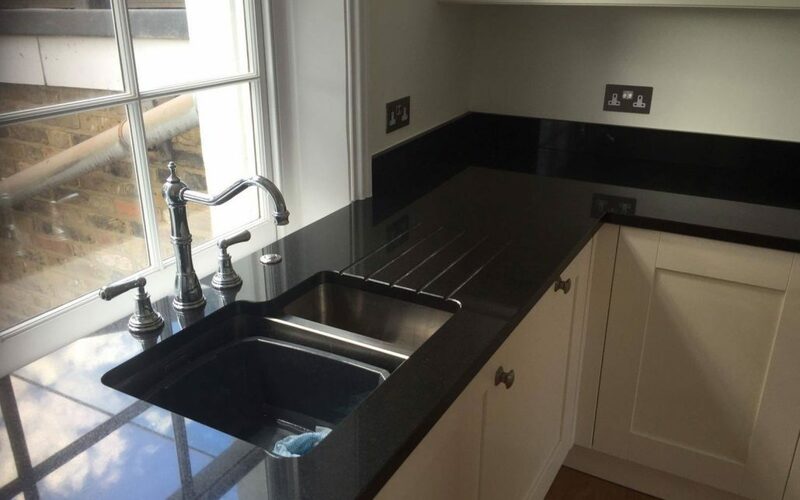 “I have nothing but praise for Granite Masters who supplied and fitted my new Bluepearl granite worktops and skirting’s in my recently remodeled kitchen diner. 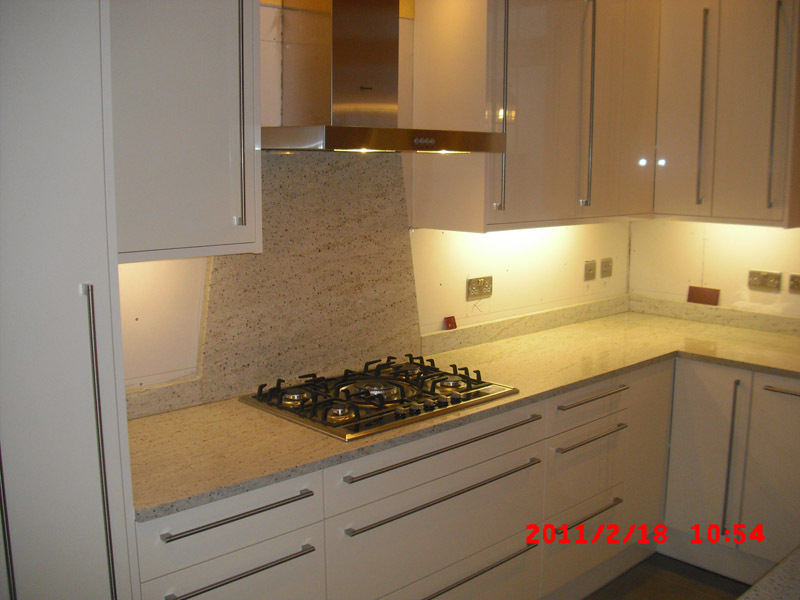 The service they provided was courteous and surprisingly quick, (everything was fitted within 5 days). 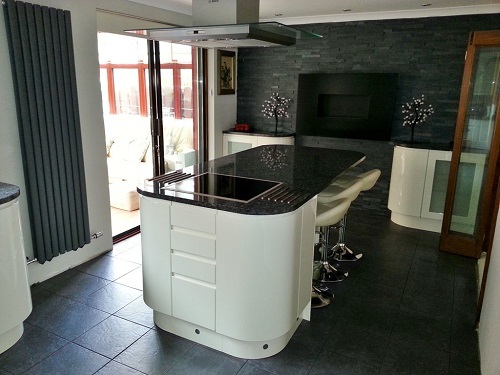 “From Stuart pricing the job, Stewart measuring and templating and then Chris fitting – The job was completed in next to no time! 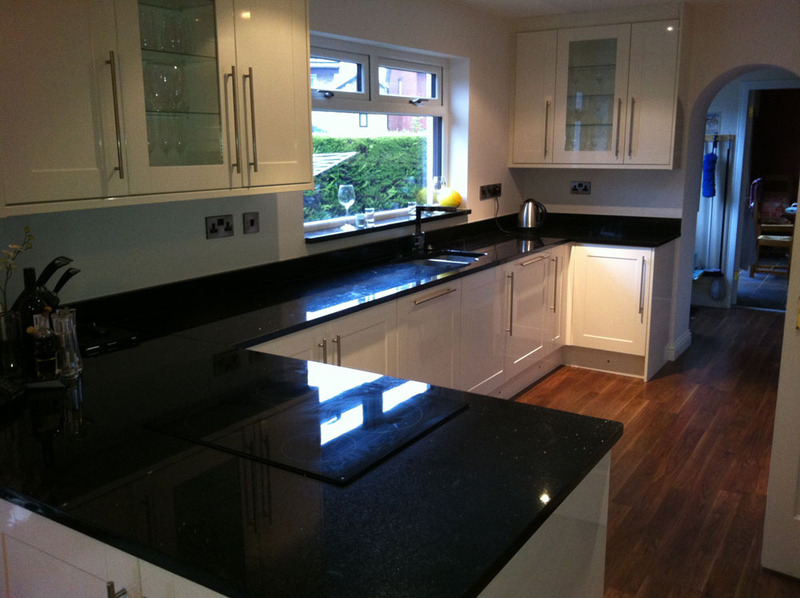 The fitters were outstanding in their professionalism. 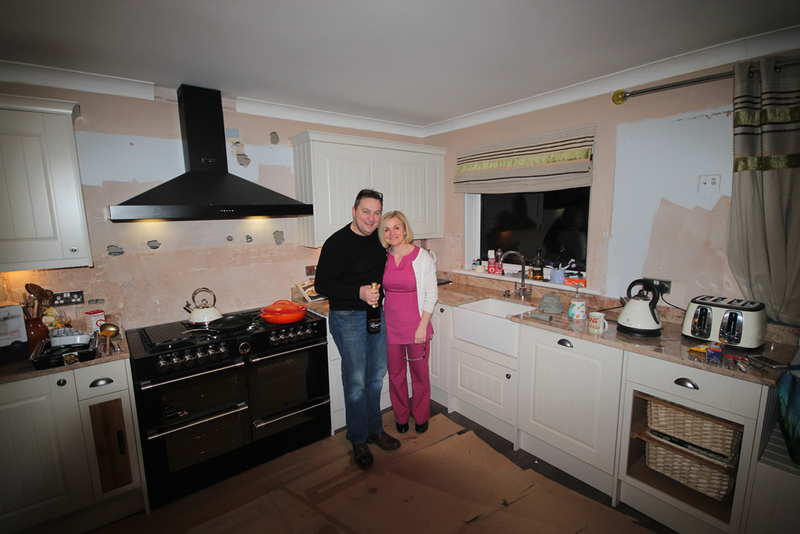 They were both polite and made a point of introducing themselves at the start. 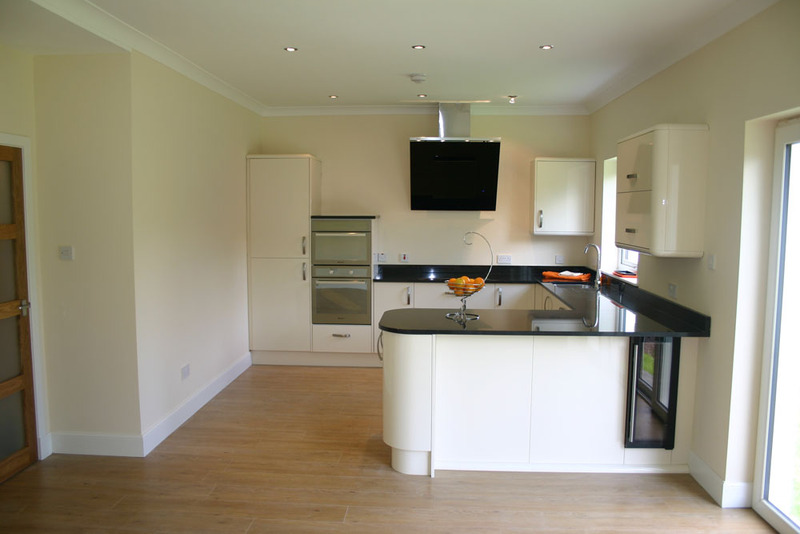 When any problems cropped up they dealt with them in a professional manner. 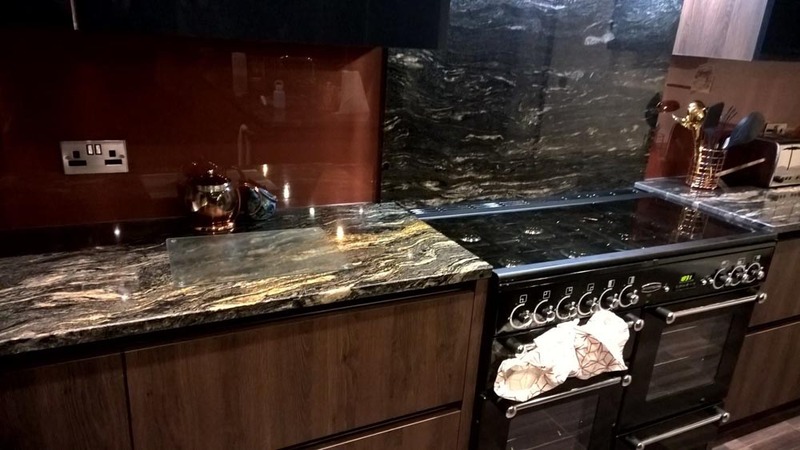 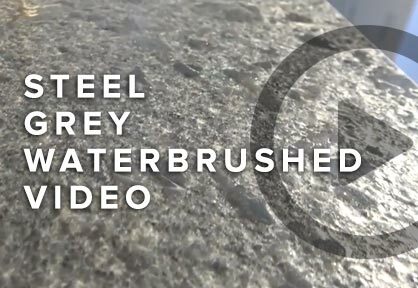 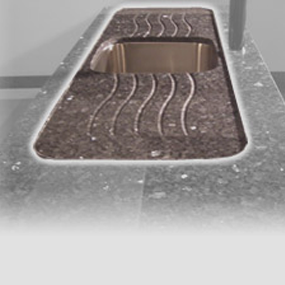 I would have no hesitation in recommending or using Granite Masters in the future. 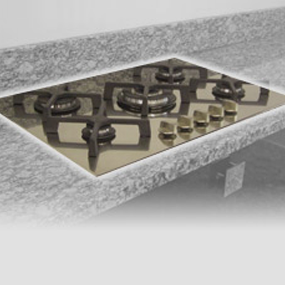 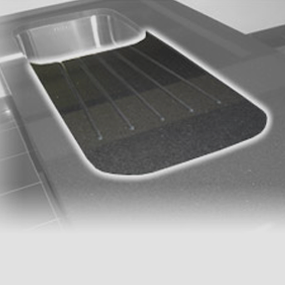 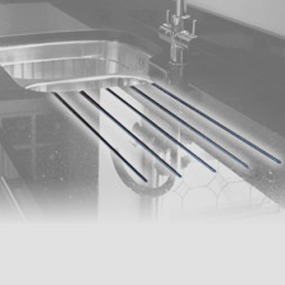 Input the length and widths of your worktop measurements in Millimetres below. 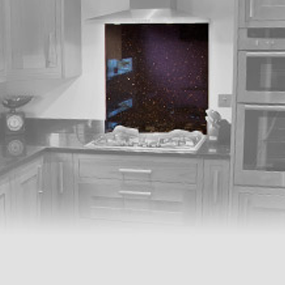 Also please provide your details and the type of worktop you wish to purchase.